Treat yourself to a luxury yacht charter you will never forget! Step on board Kati, the newly built Princess S65. Indulge in comfort while admiring the breath-taking marine landscape of Asia. Langkawi is a truly outstanding place to explore during a private boat charter. Its natural wonders and a unique landscape cannot compare to any other island in Southeast Asia. Pamper yourself with a 2-day private cruise to as many as 4 island groups, from world-famous landmarks to secluded paradise islands. The best Phuket boat rental experience guaranteed! See our motor and sailing yachts, catamarans, and speedboats. All available for rent around Phuket and the whole of Southeast Asia. 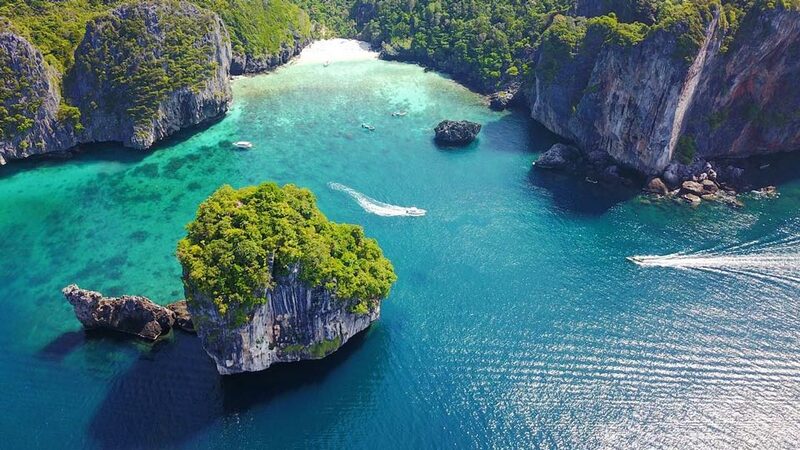 Discover the spectacular cruising locations around Phuket and along the west coast of Thailand and Malaysia for the best private yacht hire experience. Explore the best cruising itineraries around the Andaman Sea, from day island-hopping adventures to week-long sea voyages for the ultimate fun! 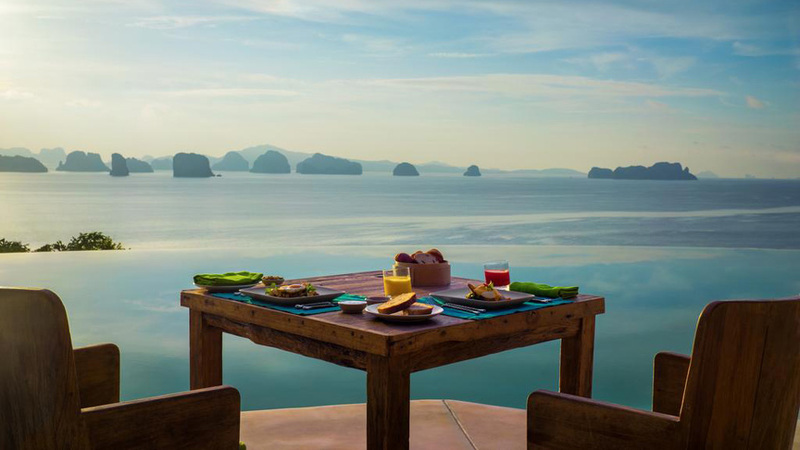 Whether you are making the most of your Phuket holidays on an island hopping day trip or savouring the pleasures of boating on a week cruise, make sure you step ashore to enjoy some of the best seafront restaurants on the islands while cruising Phang Nga Bay. We often get asked about the best spots for snorkeling around Phuket. While there are numerous beautiful islands and secluded beaches just next door, the truth is that not all of the locations are suitable for good snorkeling. Certainly, the bays and islands surrounding Phuket are breath-taking. But did you know that Phuket itself features just as magnificent hidden beaches? Choose a Motor Yacht for your charter in Phuket if you want to cover wider distances in shorter periods of time. Check our wide range of motor yachts, from 30 ft motor boats to 130 ft mega yachts. Catamarans are famous for their stability and generous space. We offer a big variety of catamarans for charter in Phuket: from 40 to 80 ft, power or sail, for skippered day trips or week-long bareboat charters. Sailing Yachts let you experience the essence of life at sea! Be it an affordable bareboat sailing around Phuket or a luxury holiday on board the 200 ft super yacht, choose what is best for you.